Watch our Exclusive QPR Interview with Sir Les Ferdinand You can subscribe to our YouTube channel here for more of our videos! 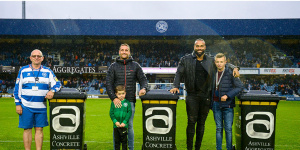 Ashville Aggregates’ Q&A with QPR players Tomer Hemed and Nahki Wells. Watch them answer the questions put forward by fans! Part 1 Part 2 You can subscribe to our YouTube channel here for more videos! A selection of our favourite images from a busy September! Bin it to win it – Play on the hallowed turf! Here are a selection of our favourite images taken in the first month of the season! 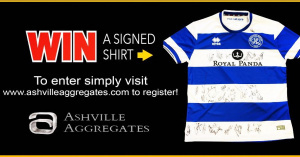 Win a signed away shirt! 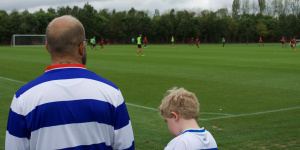 Win a signed QPR shirt! 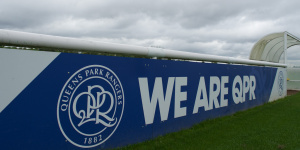 QPR Can They Crick It? 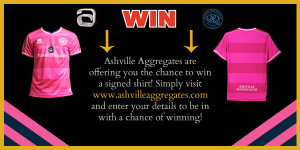 In association with Ashville Aggregates! 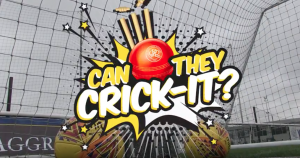 Jamie Mackie, Sean Goss, Joe Lumley, Marc Bircham and Jack Robinson take on the “Can They Crick It?” challenge in association with Ashville Aggregates. Who will come out on top? Find out here! 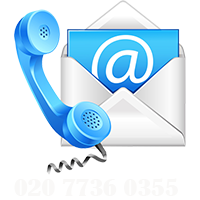 Subscribe to our Youtube channel here for more videos!